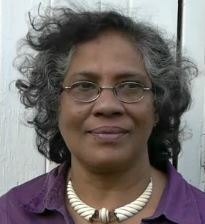 When this writer organised a demonstration outside Downing Street along with RSF (Reporters sans Frontieres) and handed a petition to the PM on Lasantha Wickrematunge’s murder, the Tamils in UK asked why all this concern for one journalist when thousands of Tamils were perishing in Wanni. How could I express my true feelings for Lasantha’s brave journalism defying the majority Sinhala opinion that every Tamil from the North and East was a terrorist at the time? It was Lasantha’s brave stance that I visit North and East and bring back news. He also gave me carte blanche to go anywhere I like as long as I bring eye-witness accounts. That was Lasantha and his enthusiasm for hard stories kept me on a permanent high. He used to confine me into a cubicle to write the story when I returned since he knew my weakness for telling what happened excitedly to my colleagues rather than write it down in time for Saturday publication of The Sunday Leader. Much has been written about Lasantha but his success as editor at SL was the support he received from his family and the trust he had in his staff. SL was not just any old weekly; it was the product of a combination of hard work, passion and joy of writing which was not granted to colleagues elsewhere in the Colombo media. There were times when Lal, Lasantha’s brother, would walk about with a frown on his face and chain-smoking Benson and Hedges since he could not find enough funds to pay us but pay us he did. SL was not funded by the government, huge advertising revenue or businesses. 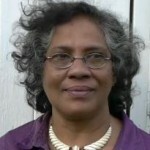 There were rumours that Gamini Dissanayake provided some grants but this writer is not privy to this except hearsay. SL had to compete with Sunday Times and the latter was owned by the media moguls the Wijewardenes whereas Lal had to find ways and means to transfer his earnings from Multipak as director to the publishing house to the Sunday Leader. Lasantha was not bothered with the nitty-gritty of the financial aspect and he left the matter to his big brother. He simply went his merry way prying into the affairs of politicians both in power and the opposition, corruption in government and corporate bodies and other matters such as human rights violations earning their wrath most of the time. The late Ports Authority Minister Ashraff once invited me for his birthday and I was about to attend this when Lasantha strictly told me not to go. It transpired later Lasantha had dug out some juicy details about how he employed 80 percent of Muslims at Ports Authority from the east. Asking me to write this piece he gave the headline, “Port of call or protocol”. He used to pull out headlines off the top of his head like daily cups of tea. Sadly Ashraff lost his life in a helicopter accident a few weeks later. 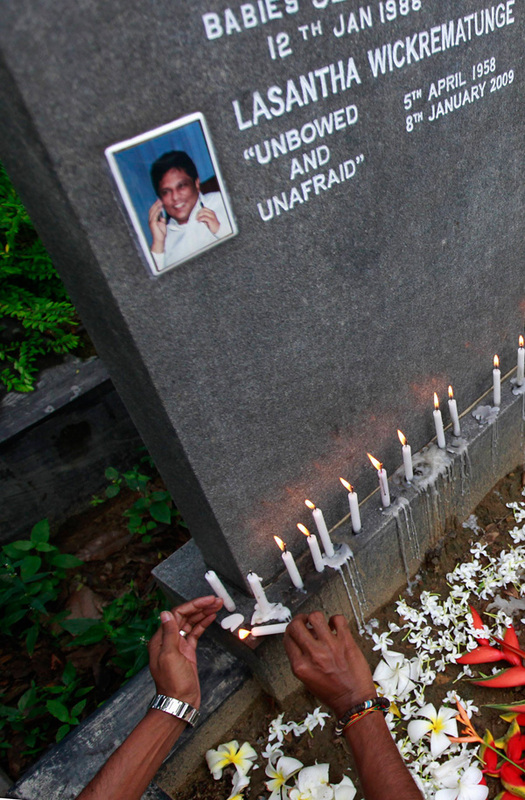 It hurts so much to remember Lasantha and my days at the Sunday Leader which has now become a government mouthpiece bereft of hard stories and investigative reporting. I need to stop here.